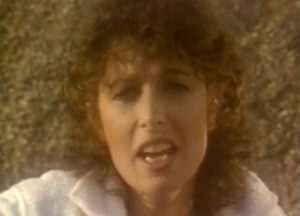 Quarterflash – Take Me To Heart – Official Music Video. 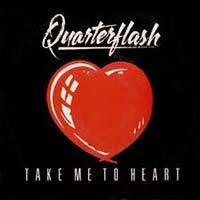 A song written by band’s vocalist Rindy Ross was released as a first single from Quarterflash’s 1983 album Take Another Picture. It reached number 6 on the Billboard’s U.S. Mainstream Rock chart.